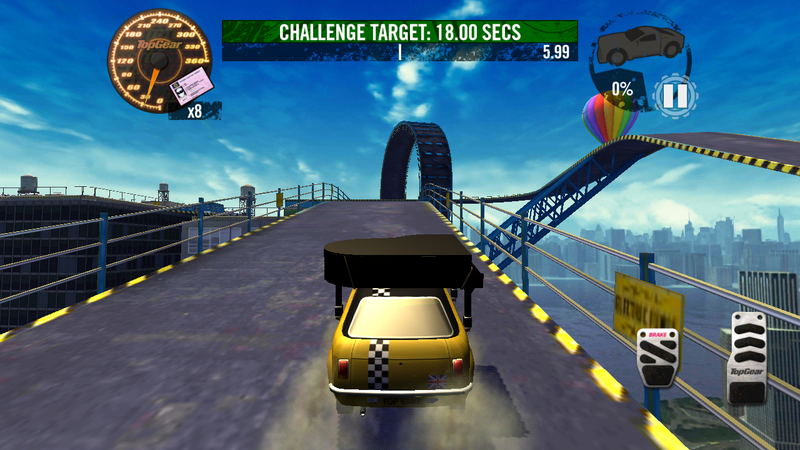 Finally, an official Top Gear game for Android. Over on Amazon’s Appstore, Top Gear: Stunt School Revolution has become available today and it’s exactly what we would have expected; driving fast through crazy obstacles and doing reckless things behind the wheel. Perfect for people like me who wish they could do doughnuts in the parking lots without getting in trouble. For being free, the game has some pretty solid graphics and controls. All cars can be upgraded and customized, and the maps have plenty of the world’s most popular cities in great detail such as New York, Moscow, and of course, London. The game’s only downfall is that it is only on the Appstore for now. Hopefully it can make its way to Google Play shortly.